There are 3 FEA Engineering paid Internships available in the following locations for Summer 2015: Irvine, CA, Milwaukee, WI and Bothell, WA. 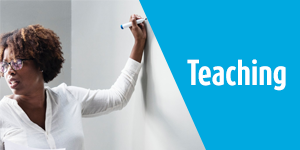 Follow the procedure in the Internships section to find and apply for internship positions worldwide – click here to go to the U.S. internships section where you can learn more and apply for the above positions. 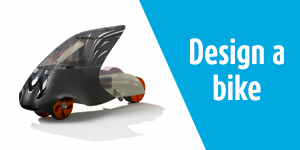 Support Altair ProductDesign customer projects. Develop skills in Altair HyperWorks software. 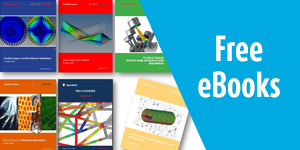 Perform Finite Element Analysis (FEA) Analyses. 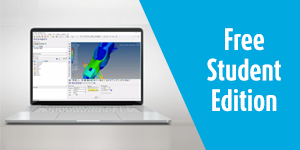 Create reports of FEA results in MS PowerPoint. Research answers to solve engineering problems. At least Junior status pursuing a degree in Mechanical, Civil or Aerospace Engineering. 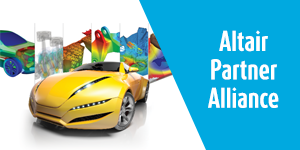 Experience in Finite Element Analysis. Knowledge of HyperMesh is a plus. Passion to learn and a zeal to deliver high quality work in scheduled time frame. Good teamwork, interpersonal and communication skills.